fabulous motherhood: Preloved Chicco Girello DJ Baby Walker for SALE !!! 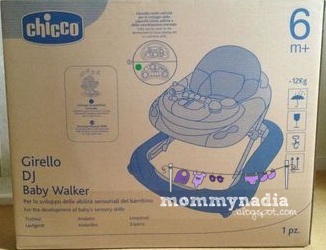 Preloved Chicco Girello DJ Baby Walker for SALE !!! I really need to let go this baby walker, as this has really consumed space at our tiny lil' room now. 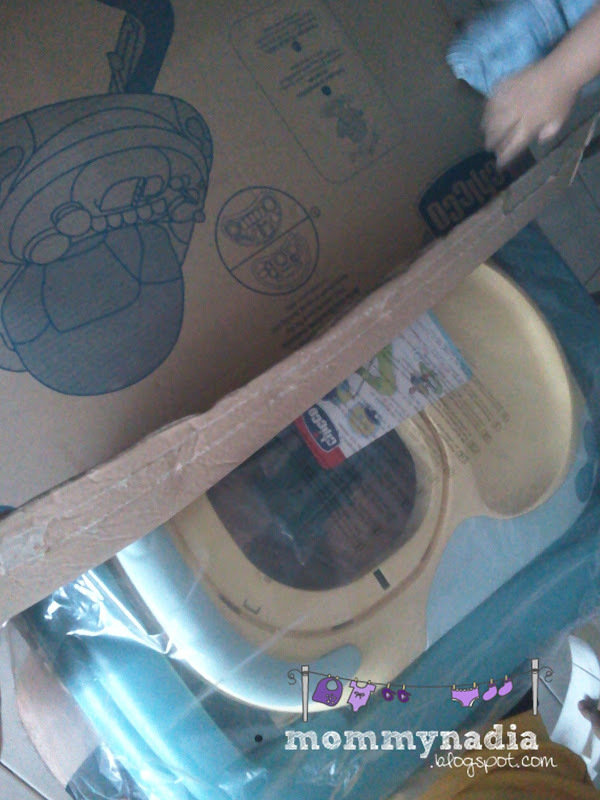 How I wish I have a landed house in future *sobsob*, so that I don't have to let go some of my lil precious's stuffs ;( I bought the walker in Nov, 2011 at mothercare and only been used for couples of months by my lil son before he started crawling/cruising. So overall condition of this walker is really in good condition. The walker came with a very colourful design and many attractive functions for baby. And the main thing about this walker is, it came with safety features too. Do check out this website about the safety requirement of baby walker, and this brand of baby walker has passed the safety requirement stated. Used only for 4 -5 months.. Most of the time, safely keep inside the original box.. 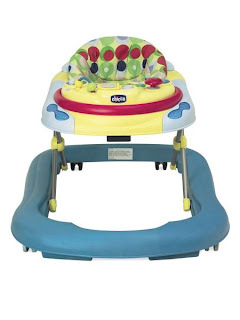 Overall, this baby walker still in very good condition..
And its ready for viewing! Owner of the baby walker...ahaks! Update on latest condition from the box..
Self pick up at Klang Valley area.. Reservation with 20%deposit is acceptable..
ps: u may visit this website too for further information.